environment, and the benefits of summer. We believe in childcare that educates the whole child. from the food our children enjoy to how our centres were built. 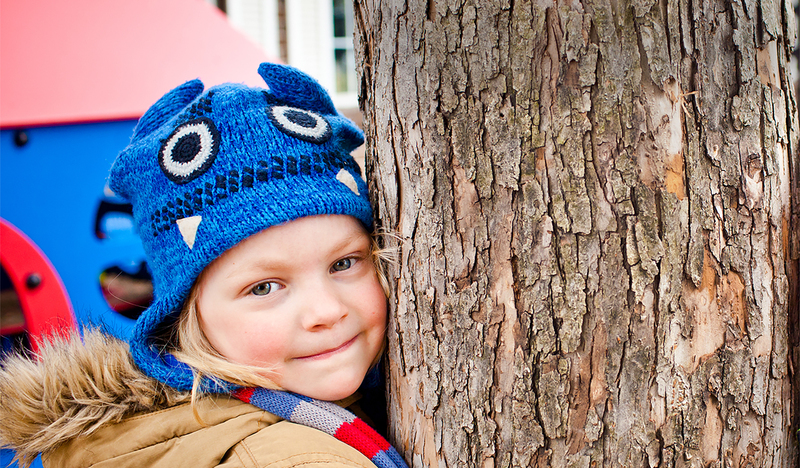 We are a private, Montessori-based preschool that strives for continued excellence in early years education. 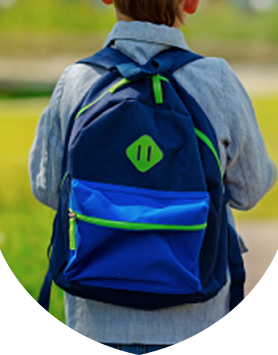 As Affiliate Members of the Quebec Association of Independent Schools, we also pride ourselves on a specially-designed curriculum that is based on proven best practices and supported by most recent brain research in early childhood development. 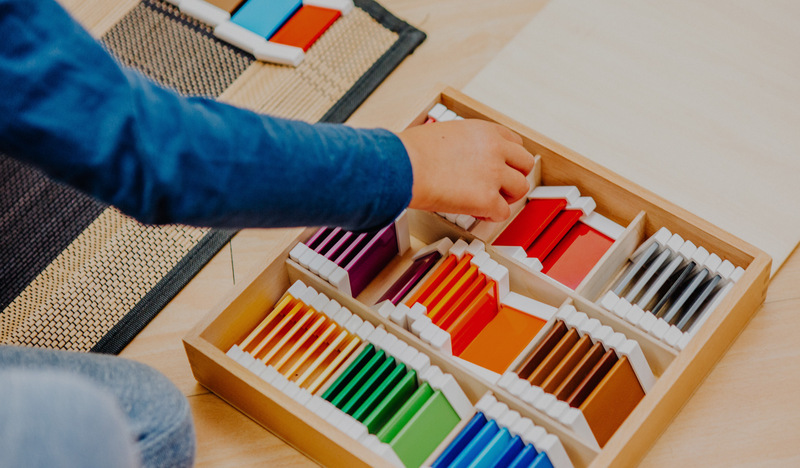 Guided by Orchard House’s signature curriculum, our dedicated teachers support your child through each area of growth – creative, intellectual and physical. 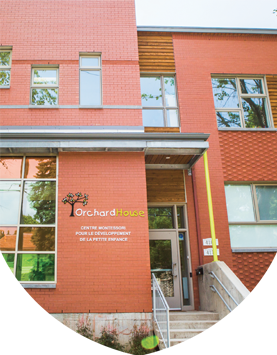 At Orchard House, we are committed to ensuring the smoothest transition from home to school. We strive to implement an innovative curriculum in a warm and safe environment in order to encourage each child to reach his or her fullest potential. In line with today’s wellness revolution in education, we nourish each child’s creative flow, incorporate organic nutrition and instill mindful practice into our everyday routines. We promote a healthy and active lifestyle so as to support and enhance our young children’s self-regulatory skills, both physically and mentally. 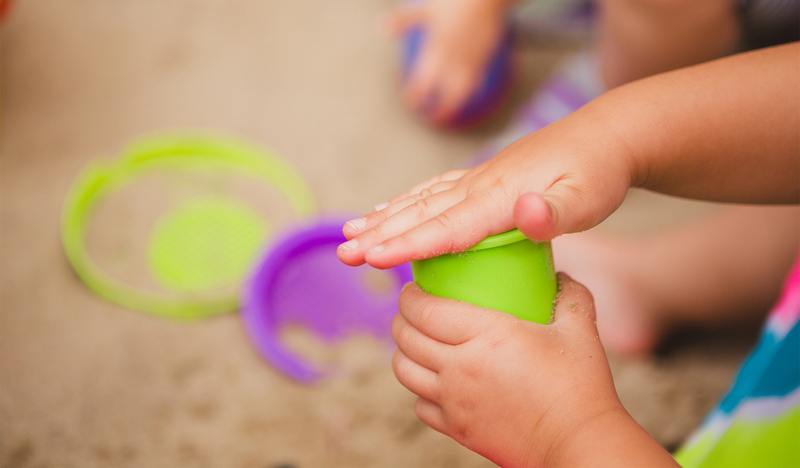 Our concentration on the development of self-regulation helps each child to reach their full potential as they explore foundational concepts essential for later school success. This, in turn, leads to an increased sense of self-confidence, an intrinsic motivation and a life-long love of learning. I have visited many preschools and daycares during recent years and had my 2 older children attending public daycare prior to beginning kindergarten. Having had children go through the public system I wasn’t sure I really needed anything more though I was ready for a change. Having done the rounds of local preschools yet again Orchard House stood out to me since it was conveniently located and it had a “real” school feel. 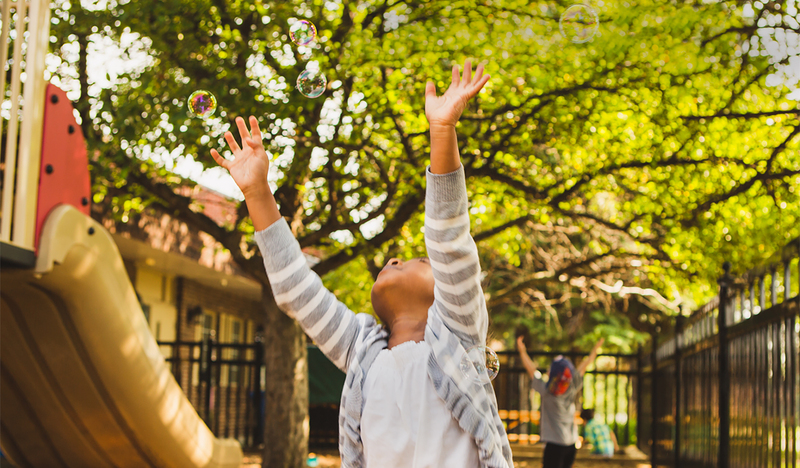 Orchard House has far exceeded all of my expectations in a preschool environment and I feel great knowing that my children are receiving the social, emotional and academic backbone necessary for their future. The teachers are all so happy to be there every day. They truly take the time to give every child the individual attention they require. I could not ask for a better place to send my kids. All three of our children have benefited enormously not just from the Orchard House Montessori curriculum, but also from the friendly, nurturing teachers they all grew with. Their years there significantly helped them to be ready and confident for school. Thanks so much!